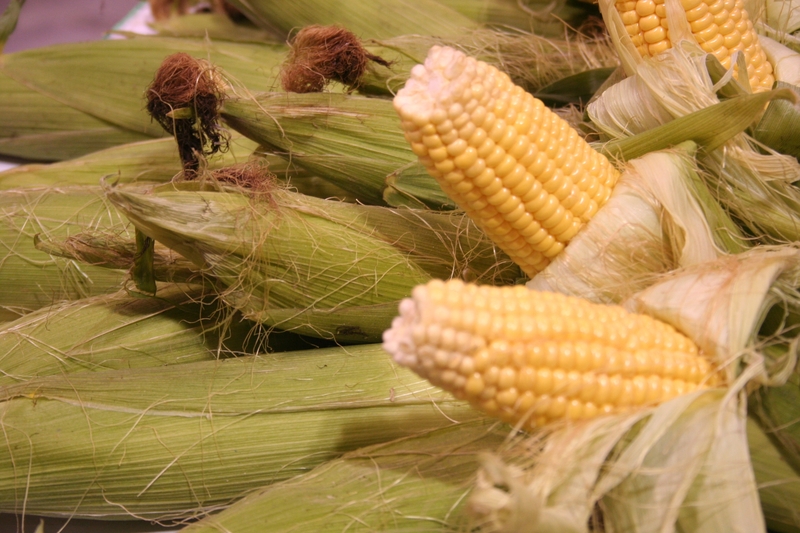 Posted on July 2, 2012, in HOW TO GROW and tagged corn fertilization, corn problems, How to grow sweet corn, how to plant corn seed, Sweet Corn, sweet corn pests, types of sweet corn, wind pollination. Bookmark the permalink. 1 Comment. I think this website has got some really fantastic information for everyone :D. “When you get a thing the way you want it, leave it alone.” by Sir Winston Leonard Spenser Churchill.